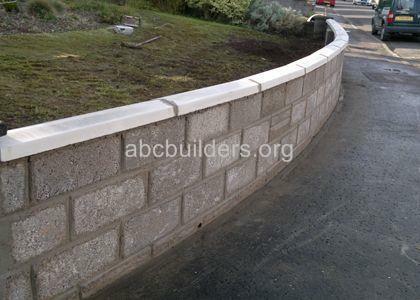 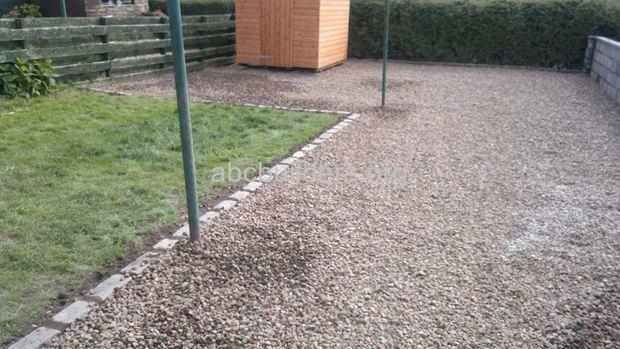 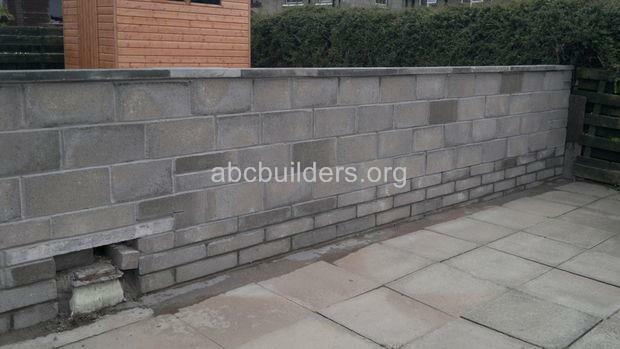 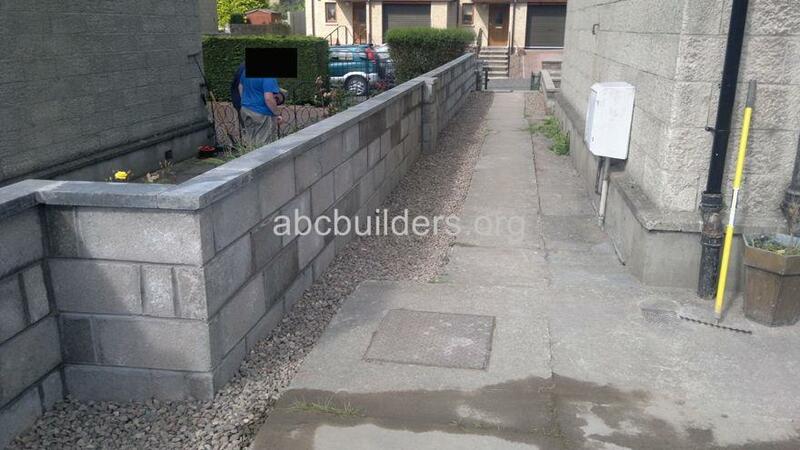 Retaing block wall and gravel garden (before and after pictures). 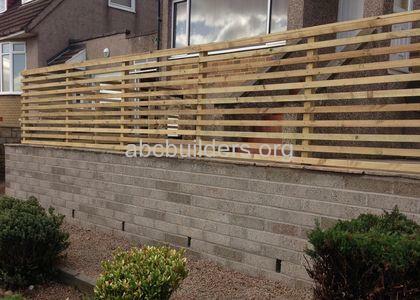 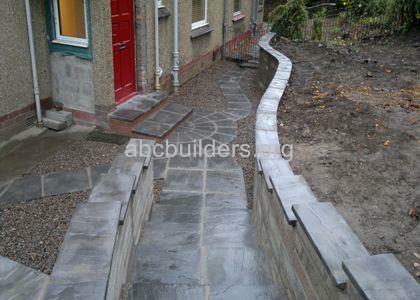 The job was originally an old fence and grass garden. The fence was being pushed over by the high ground on one side and was in need of replacing. 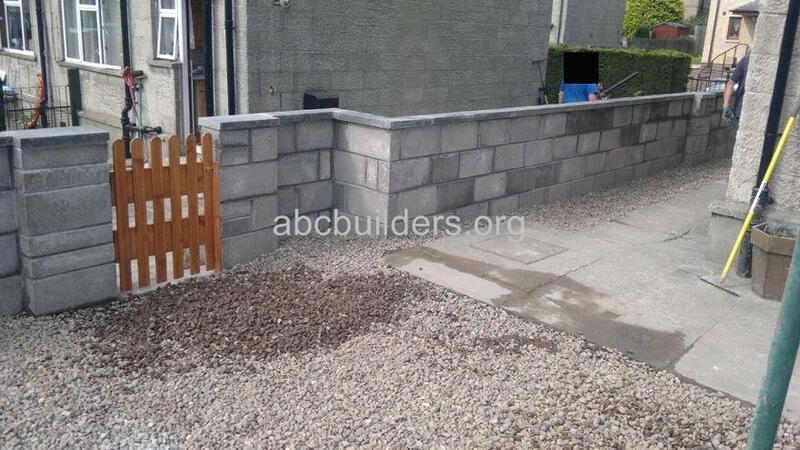 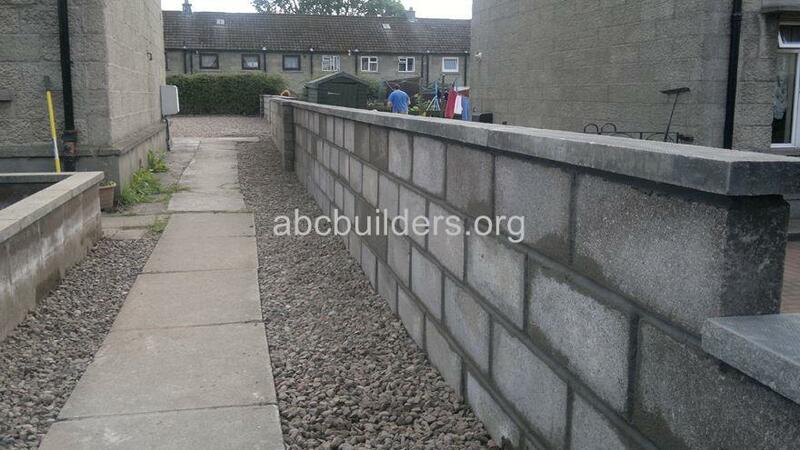 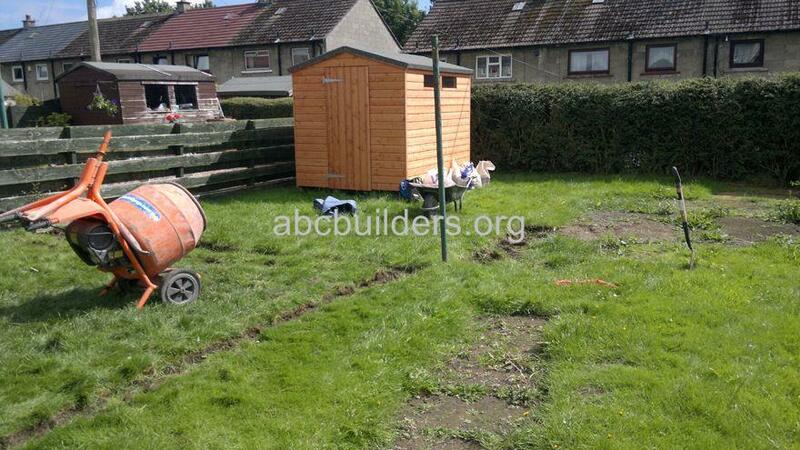 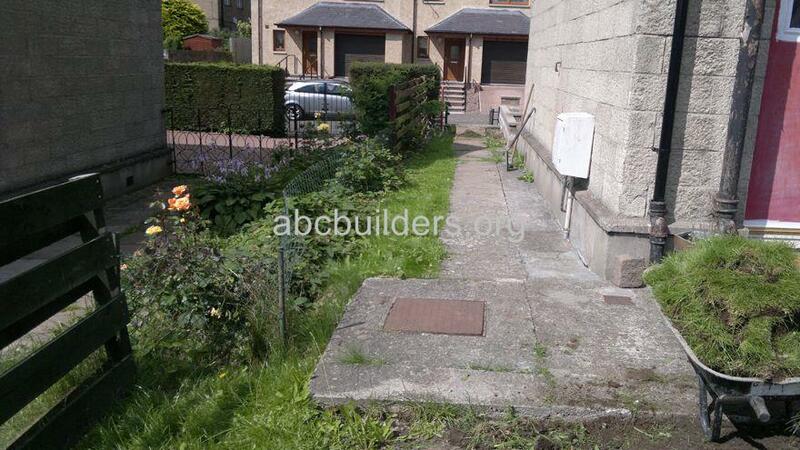 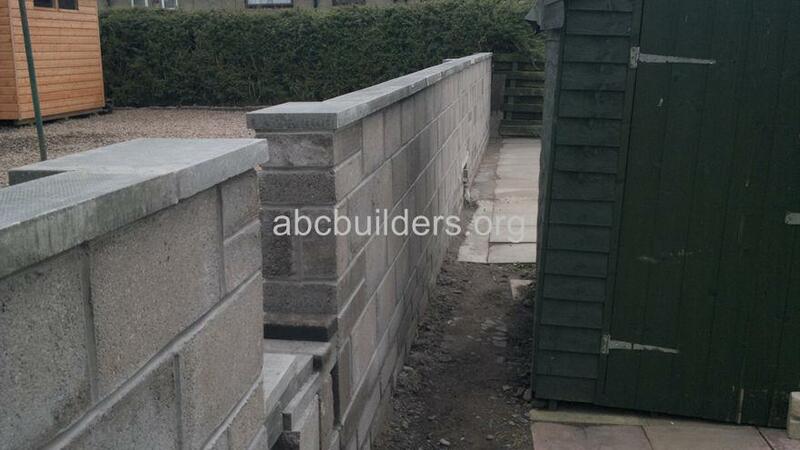 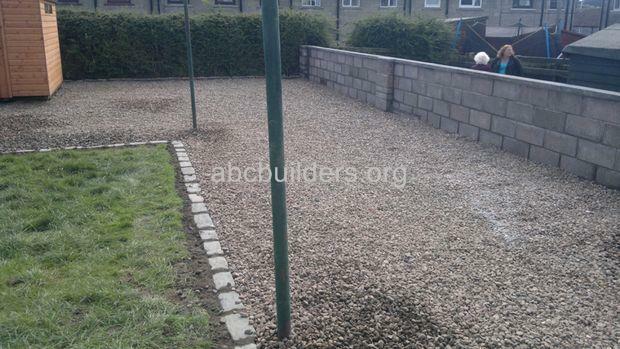 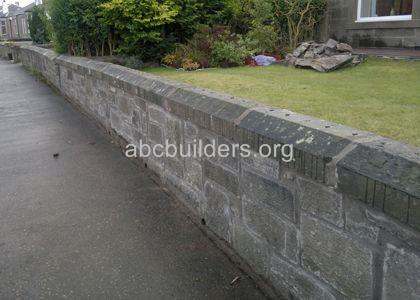 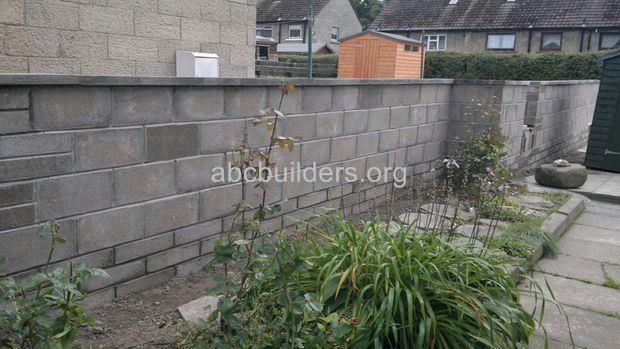 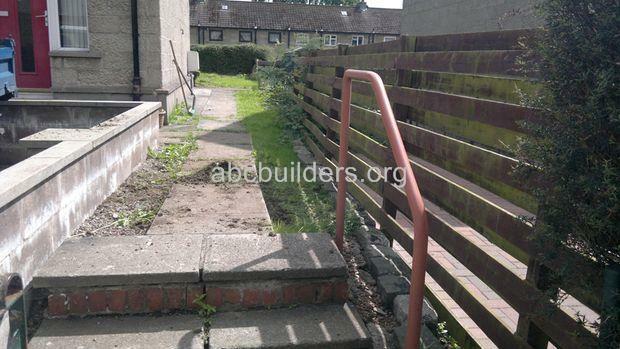 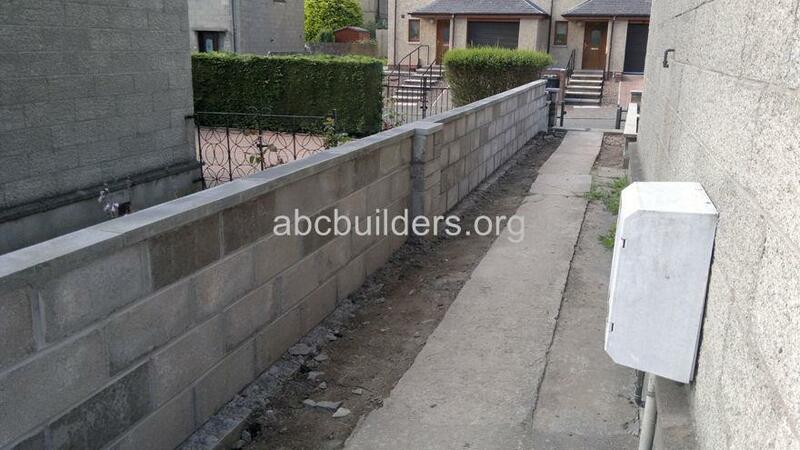 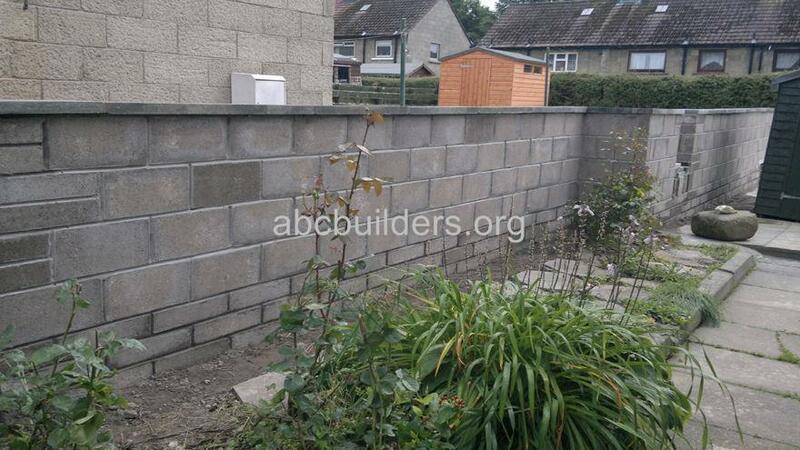 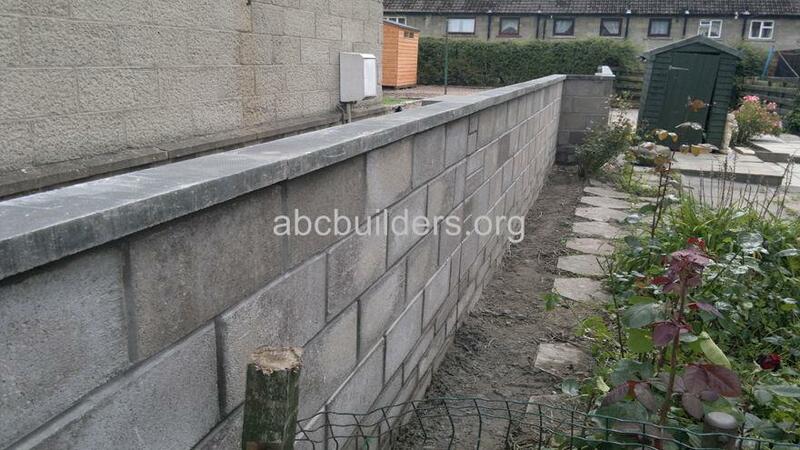 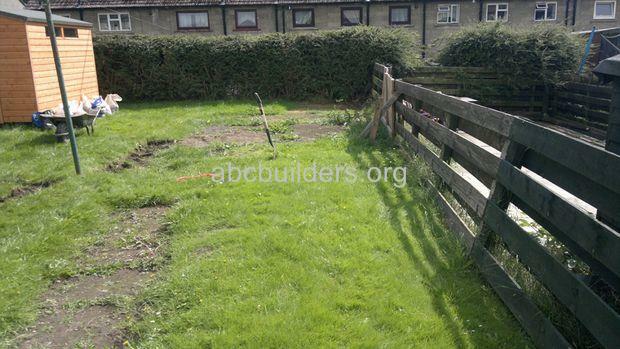 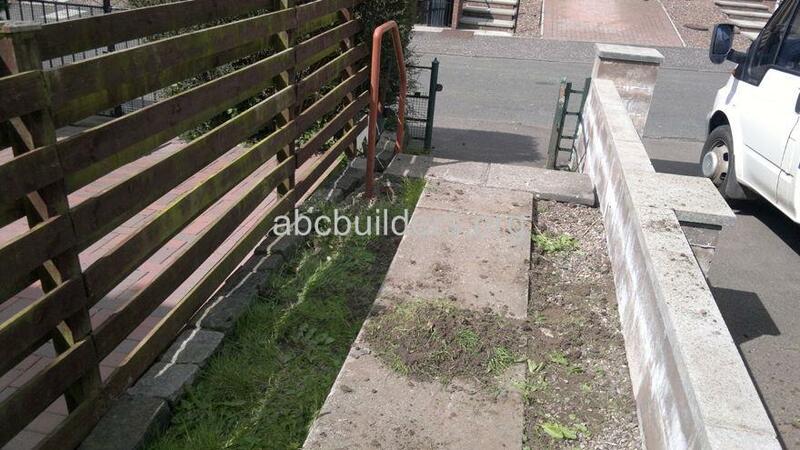 The owner decided to have a block wall built and remove some of the grass to be replaced by gravel.